**Disclosure: We received complimentary Food Huggers for the purpose of a review. 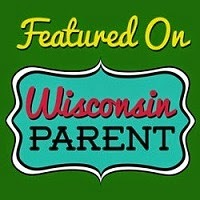 No compensation was received. All opinions are 100% my own. This past winter, I seemed to have a difficult time saving my avocados. 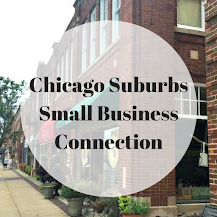 I am not sure if it had anything to do with the particular avocados that our region received over the winter or if it was how I "attempted" to save avocado remnants. I always keep the pit with the avocado but that seemed to not do the trick, even over a short period. I learned about new products that recently launched with a successful Kickstarter campaign: Food Huggers. 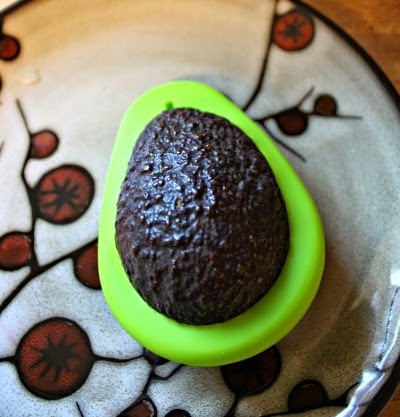 I was particularly intrigued by the Avocado Food Huggers since I use 2-3 avocados every week and am often left with the quandary of how to best to save a half of an avocado for use the next day. Food Huggers are a pretty neat concept. 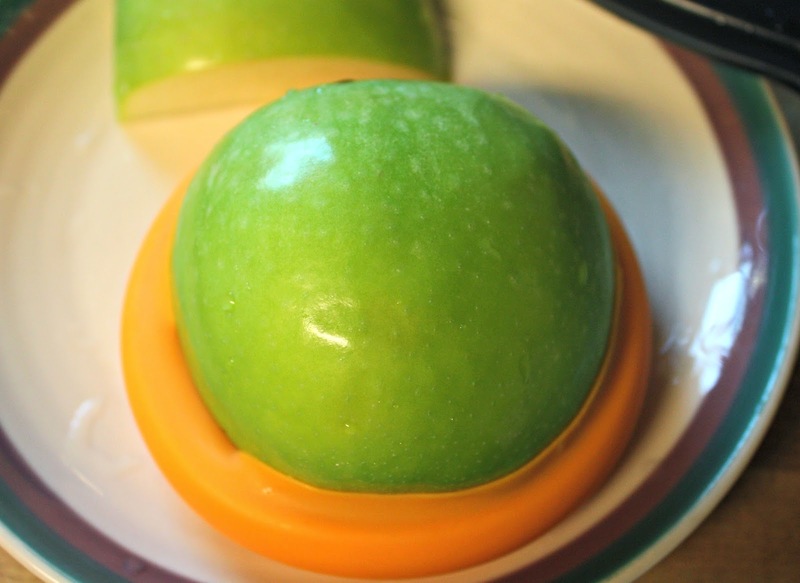 They are essentially reusable cuffs that wrap around half of a piece of fruit or vegetable with a nice seal to keep them fresh for use the next day. 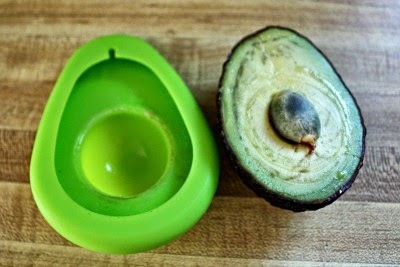 There are multiple sizes and both avocado and round shapes. Really simple and since they are compact, a real space saver over other containers. I immediately had to try the Avocado Food Hugger, of course! We cut our avocado in half and used half for dinner. We kept the pit in the other half and slipped on our Avocado Food Hugger--which does have a space for the pit, by the way. Easy! 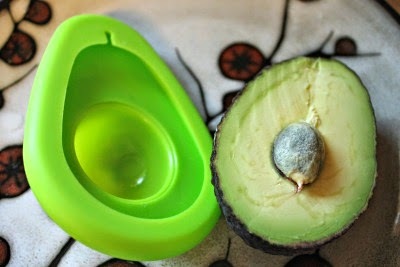 When we slipped our avocado half out of the Food Hugger the next day, the avocado looked great! None of the problems I had over the winter! 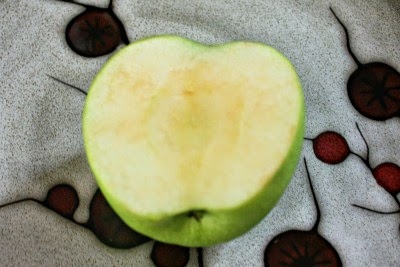 We also tried a Food Hugger on an apple this past weekend. 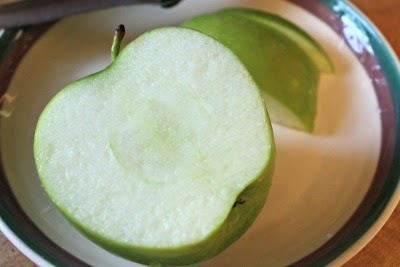 Once again, it was easy to use and the apple half looked pretty good the next day! 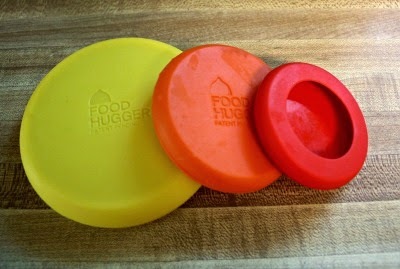 Food Huggers are made with FDA grade silicone and are 100% BPA and Phthalate free. They are dishwasher and microwave safe. However, I have not tried them in either the microwave or the dishwasher myself. 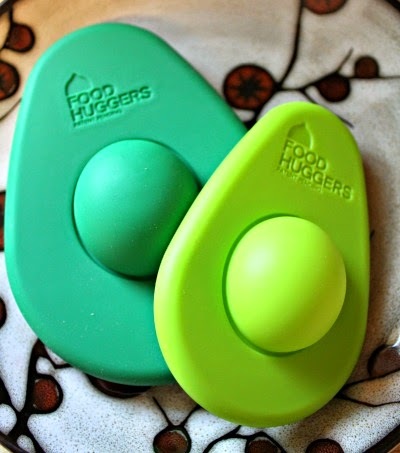 Currently, the Avocado Food Huggers run $9.99 for two (two different sizes in a pack) and $14.99 for a set of 4 Food Huggers. These may be pretty convenient during the summer when porting food for picnics, pool days, parties and more!